A no-nonsense, non-verbal, no-drug pharmaceutical free, and barrier-free approach to behavioural health. Acudetox, a five point ear acupuncture protocol for recovery. A not-for-profit training and advocacy organization. The Acudetox Specialist/Practitioner Certificate includes training in the NADA 5 Ear-Acu-Point Protocol, and is used to support those with Addictions, Trauma, Mental Health Conditions, Stress & Anxiety. 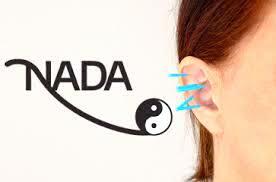 (NADA: National Acupuncture Detoxification Association). ITM Offers training, practical sessions and NADA circles throughout the year. Tuition: $500 + HST (includes training and evaluation. If participants require additional on-site practicum hours, additional fees may be required). Plus $70 US ($40 US for Students with I.D., and Seniors) for NADA Membership Registration Fees. Must be paid directly to NADA before the training weekend begins. Participants will be provided with the Membership form, once registration is paid. 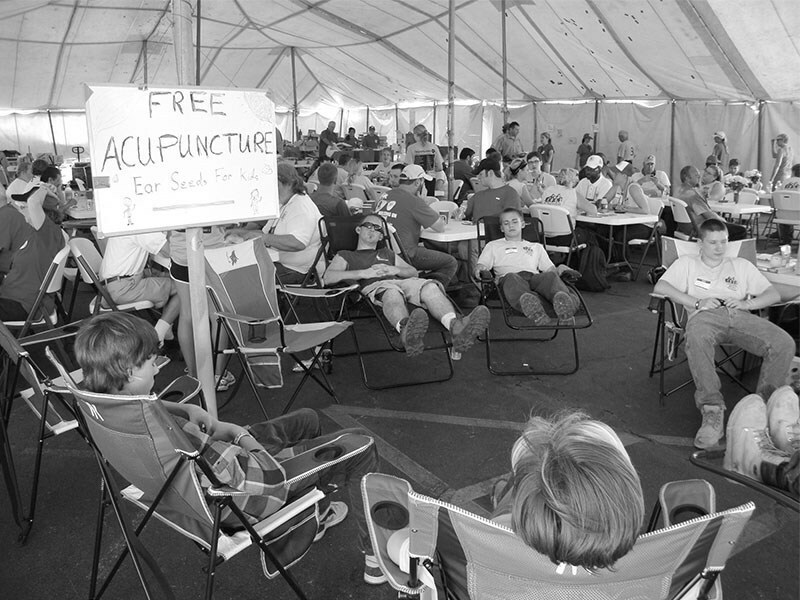 NADA encourages community wellness through the use of a standardized auricular acupuncture protocol for behavioral health, including addictions, mental health, and disaster & emotional trauma. NADA works to improve access and effectiveness of care through promoting policies and practices which integrate NADA-style treatment with other Western behavioral health modalities. Starting in 1974, the staff and other professionals associated with the South Bronx’s Lincoln Recovery Center spent 10 years developing the basic 5 Ear-Points NADA Protocol for the treatment of Addiction, using the diagnostic tools of experience and trial and error. 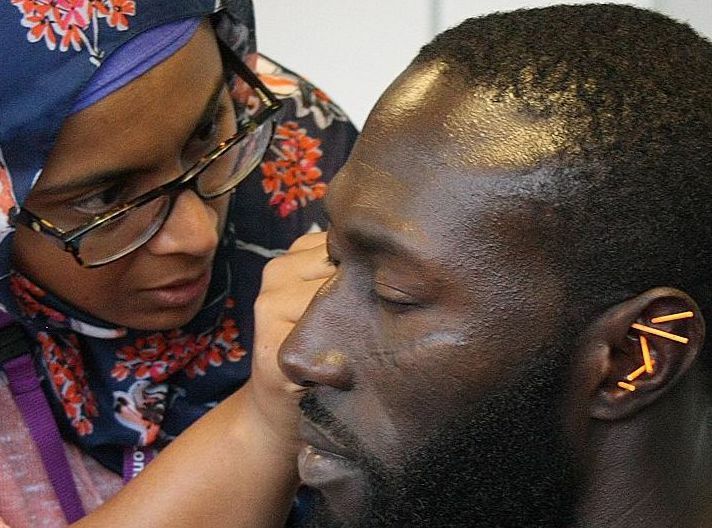 They determined a need for a national-level organization to expand training capacity and awareness of the value of acupuncture as a tool of recovery. Incorporated in 1985 in the state of New York, the National Acupuncture Detoxification Association has helped spread acu detox far and wide, nationally and internationally. Ryan Bemis, DOM, is co-founder of Crossroads Acupuncture and serves as Executive Director, teacher and acupuncturist for our non-profit organization. He has over 20 years of experience working in community health and outreach. He learned about acupuncture while working in the addictions recovery field. In 2013 he turned Crossroads into a non-profit organization, and donated the clinic to the newly formed Crossroads Community Supported Healthcare. Ryan serves as our acupuncturist at Crossroads, and has provided more than 20,000 treatments. Bilingual English and Spanish, he uses a variety of techniques for patients. His experience as an acupuncturist includes working with active military soldiers at the PTSD Warrior Resilience Center and the Interdisciplinary Pain Management Clinic at William Beaumont Army Medical Center in El Paso, TX. Prior to working as an acupuncturist, Ryan worked as an addictions counselor at Hooper Detox Center in Portland. Ryan is US nationally certified by the National Certification Commission for Acupuncture and Oriental Medicine and licensed by the state of New Mexico as a Doctor of Oriental Medicine. Ann is trained as a Shiatsu Therapist and Counsellor and has been practicing NADA Acudetox for several years in the Toronto Community, providing Free NADA circles at the PWA (People with Aids), Downsview Dell Men's Shelter, and in many local organizations and on the streets of Toronto, serving marginalized communities. Ann has supervised the NADA circles at ITM for years and has brought an inclusive, anti-oppressive, and mindful quality to the NADA Circles. Join us for our next NADA Acudetox Training!